Pei-In has studied trumpet, violin, and piano since early childhood. She is a former member of the Taipei Symphony Orchestra. Pei-In then attended the University of Northern Colorado where she received her B.M. and M.M. 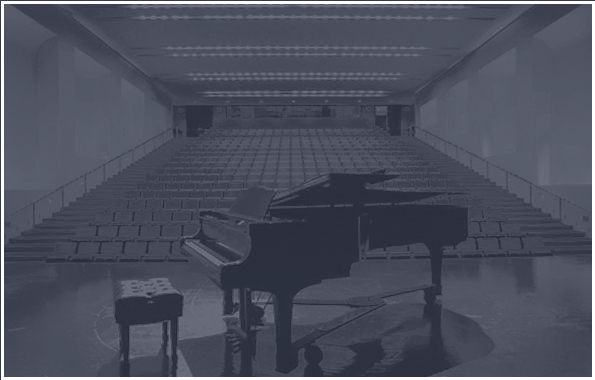 in violin and piano. While a student at UNC, She received a scholarship after winning the violin competition, and was a teaching assistant and also a member of the Greeley Philharmonic Orchestra. Pei-in was on the faculty of F.H.K. College and Chinese Culture University. 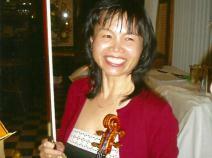 In November of 2007, Pei-In earned her National Music Certificate Program Founding Teacher Award. In 1993, Pei-In moved to Kansas. She was a member of the Kansas City Camerata Orchestra in 1996, and hosted a concert series for The Atrium and Claridge Court. Pei-In has been teaching for the last 26 years in the Overland Park / Leawood area.